Cave, perhaps best known as the frontman for the seminal postpunk groups Birthday Party and Nick Cave and the Bad Seeds, was in Germany to promote “20,000 Days on Earth,” a film about his life, which was showing at the Berlin film festival. 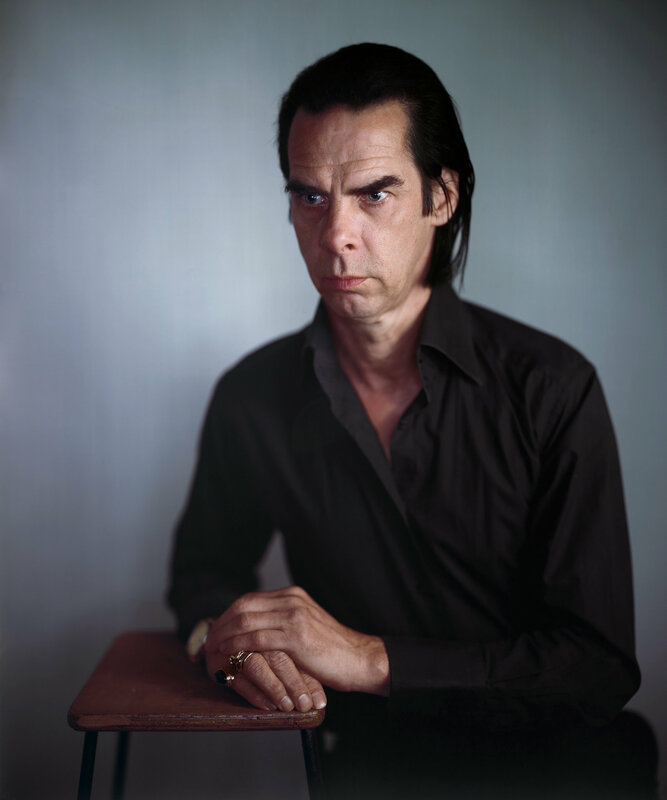 At 56, Cave can claim at least half a dozen vocations: songwriter and performer with the Bad Seeds and their garage-rock offshoot, Grinderman; screenwriter of the acclaimed and extremely gory movies “Proposition” and “Lawless”; novelist; film-score composer; lecturer; script doctor; and on certain perhaps thankfully rare occasions, even actor. His books are best sellers; his film scores have won prizes; musicians as far-flung as the Red Hot Chili Peppers and St. Vincent cite him as an influence; and the Bad Seeds’ most recent album, “Push the Sky Away,” has proved to be one of the most commercially successful of the band’s career, reaching No. 1 on the UK Independent album chart. via I Am the Real Nick Cave – NYTimes.com.